Sometimes having too much detail can be a distraction. Even in photography, only the expert photographers know how to capture the essence of a scenery or an object with true emotion, just like true artists like da Vinci and Van Gogh did with their beautiful paintings. But, what if you could make your gorgeous high definition photos look like an artistic painting by Claude Monet to create the ultimate masterpiece? Topaz Impression is an incredible Photoshop plugin that lets you do just that. Sure, most of you might be wondering why you would need a third-party plugin when you already have painting and brush strokes filters right inside Photoshop, right? Well, those native Photoshop filters don’t even come close to the results you can achieve with Topaz Impression because this plugin comes with a secret formula that makes your photos look phenomenal. Want to know what it is? Then keep reading. Topaz Impression is a Photoshop plugin developed by Topaz Labs, which allows you to add realistic painting effects to your photos to make them look like beautifully drawn digital art. Topaz Impression 2, the latest version just released by the company, now comes with even more incredible features than ever before. If you’ve ever tried out Photoshop’s native Artistic or Brush Strokes filters, you may have noticed how terrible they look when applied to your photos no matter how hard you try. The worst part is that you can’t really achieve a real oil painting-like effect with those default filters. 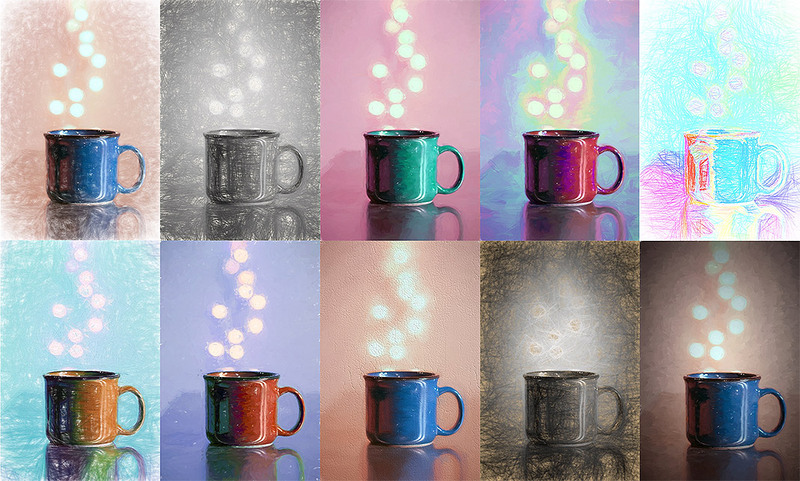 Topaz Impression takes Photoshop’s artistic filters to the next level with a variety of effects combined with a sophisticated drawing technology. 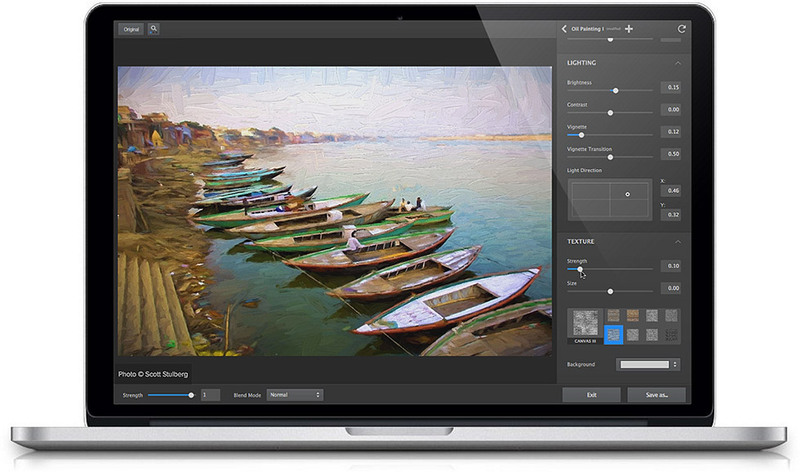 All the while allowing you to create your own personalized painting effects, one brushstroke at a time. Take a closer a look at the image above. What do you see? 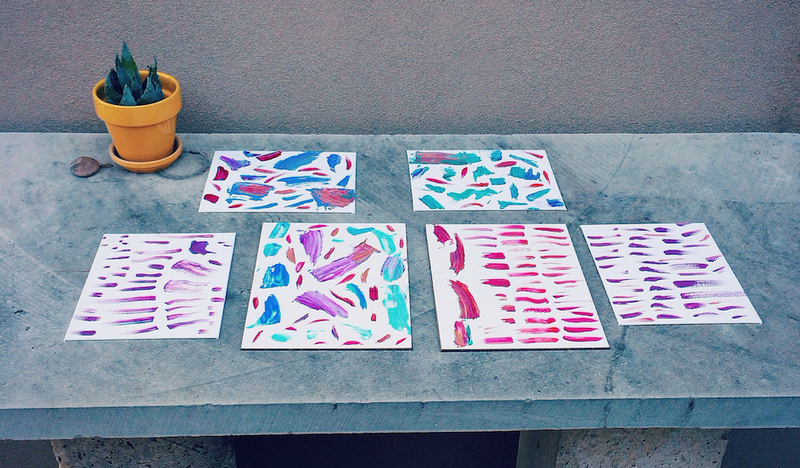 It’s a bunch of papers with random brushstrokes, right? Well, not exactly. Those are only a few of the many real oil, acrylics, watercolors, inks, pencils, and pastels brushstrokes that Topaz Impression has scanned into the app to create each and every brush in the plugin database. That is the secret recipe behind Topaz Impression that allows it to generate accurate and realistic looking painting effects. It’s something you cannot achieve with a simple computer-generated algorithm. 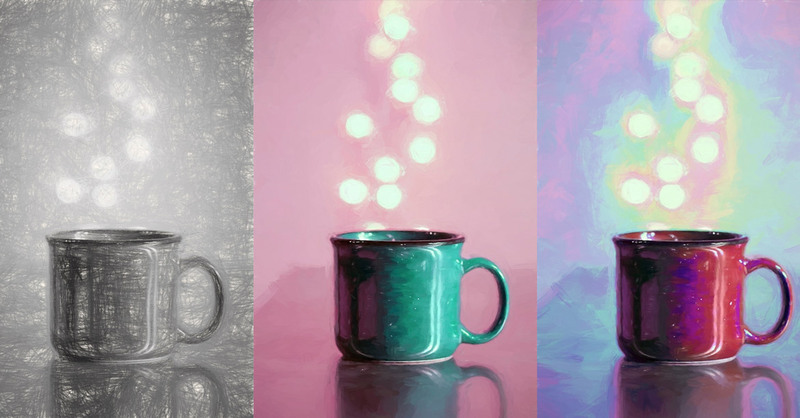 Computers can’t mimic real brushstrokes, but Topaz Impression does it brilliantly. Similar to great painters, Topaz Impression makes one brushstroke at a time to create the most genuine artistic effect possible. Except the app has the ability to paint 10,000 brushstrokes in less than a second. Needless to say, it will only take a few seconds for you to turn your photos into a masterpiece. Topaz Impression also offers 12 different brushstrokes styles, including Pastel, Charcoal, Monet, Van Gogh, da Vinci Sketch, and much more, allowing you to attain instantly a painting effect as if it was drawn by a true artist. More importantly, you don’t have to be a tech genius or a Photoshop expert to do any of that. Topaz Impression is completely beginner-friendly. You can get started and start applying effects to your photos in a matter of minutes. 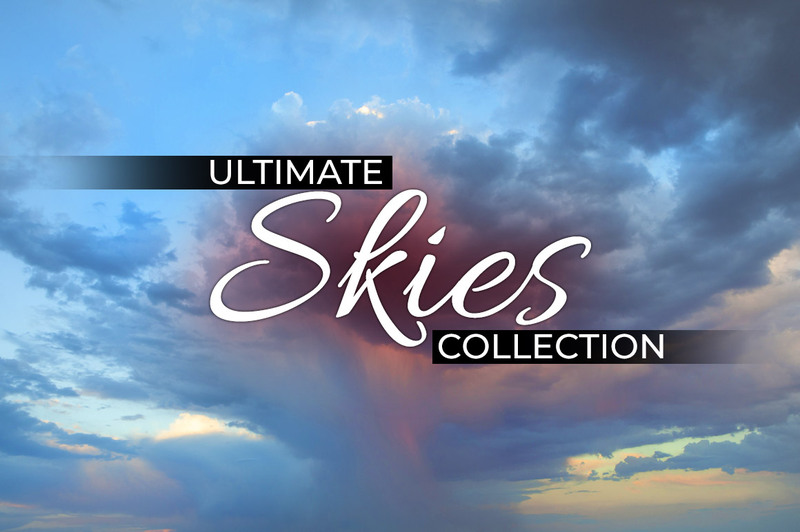 In addition to the 12 painting styles, Topaz Impression comes packed with 112 curated pre-made effects, along with 72 textures and 17 different kinds of brushes, giving you millions of possible combinations. More than enough options for you to experiment with the plugin for a lifetime. And of course, you will also have the ability to customize settings, such as brush size, paint volume, lighting, and even hue saturation to make your own art with your photos. The latest version of the plugin comes with plenty of cool new features while giving you access to an exclusive Topaz Community, where you can share and browse effects created with Topaz Impression. In addition, Topaz Impression 2 now includes a larger brush panel for better viewing of the brushes and a set of new brush customization options. From now on, you’ll also be able to create masks right inside the Topaz Impression application. An option to change the number of strokes applied to an image, large brush volume, stroke rotation variation, Highlight and Shadow control in the lighting menu and the support for High DPI (4k) monitors are the other great new features that you can enjoy with Topaz Impression 2. Topaz Impression is not just a plugin you can play around with to see it give a new personality to your photos. It will also boost your creativity and make you look at your own work in a completely different perspective. Imagine adding a painting effect to one of your landscape photos and hanging it on your wall, create old painting-like portraits, designing a unique cover for a wedding album, creating artistic greeting cards, or maybe even do your own digital art exhibition. Topaz Impression is a Photoshop plugin that you never thought you needed, but once you start using it you’ll never want to leave the app. This marvelous piece of software will certainly add more value to your work. Topaz Impression is both a plugin and a standalone desktop app. It costs $99 and supports both Windows and Mac systems. If you’re still not sure about buying it, you can sign up for the 30-day free trial and test drive the features before spending any money.